This week is especially good if you’re a DC fan, they are continuing with more of their #1 issues along with Action Comics #958. 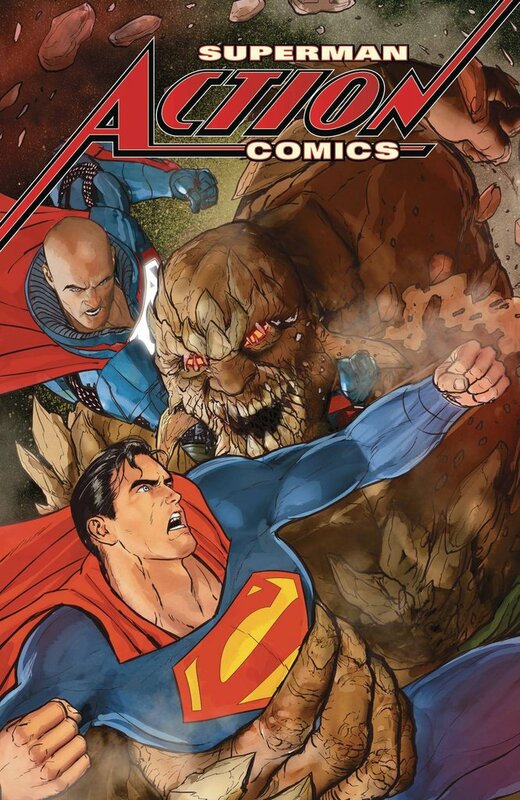 I’m just so glad they returned to the original numbering for Action Comics, we’re going to finally see an issue #1000 of a comic series which is going to be so monumental when it comes out. I really wish they had gone for this incarnation of Lex Luthor for the movies too, after years of being a bad guy he has seen the error in his ways and is working with Superman to fight off Doomsday. A team up between Superman and Lex Luthor just seems more interesting that the old supes and Batman combo.